Magnesium Rich Foods : Magnesium is essential in the body for cellular health and for the normal working of over three hundred biochemical functions in the body. At a glance, magnesium helps you take energy from foods and make new proteins. For you to have strong bones and a healthy nervous system, magnesium is a required mineral in the body. An adult requires about 350 grams of this mineral every day. 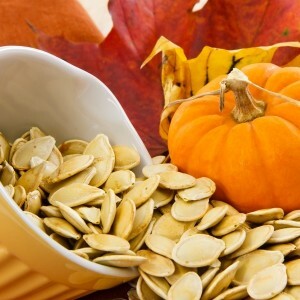 This is no small amount and thus, the need to eat magnesium rich foods cannot go unnoticed. But then how will you tell if your magnesium intake has been low, you may wonder. 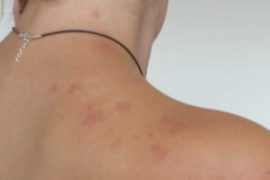 The sign and symptoms of low magnesium intake are similar to those of other conditions and often may be misinterpreted. 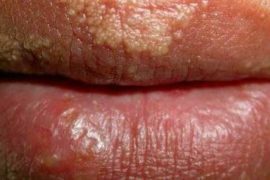 However, apart from these signs, there are other factors that can lead to deficiency of magnesium. Consumption of less than three servings of vegetables per day. Dark leafy vegetables are one of the well known foods rich in magnesium. Eating foods high in sugar and phytic acid in large amounts. 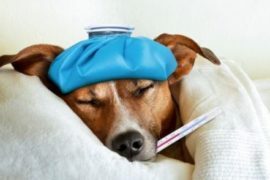 Some medications such as antibiotics and diuretics can also trigger magnesium deficiency. Most times they damage the gut which is responsible for absorbing the minerals. Excessive alcohol intake. Alcohol causes dehydration which in turn leads to depletion of nutrients in the body. 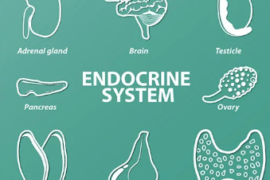 A leaky gut that leads to poor absorption of essential minerals such as magnesium. By taking sufficient magnesium, you will be sure to reduce the risk of getting hypertension, cardiovascular disease, osteoporosis, diabetes mellitus headaches, muscle aches, asthma, preeclampsia-eclampsia. To ensure you don’t suffer from magnesium deficiency, incorporate the list of magnesium rich foods in your diet. 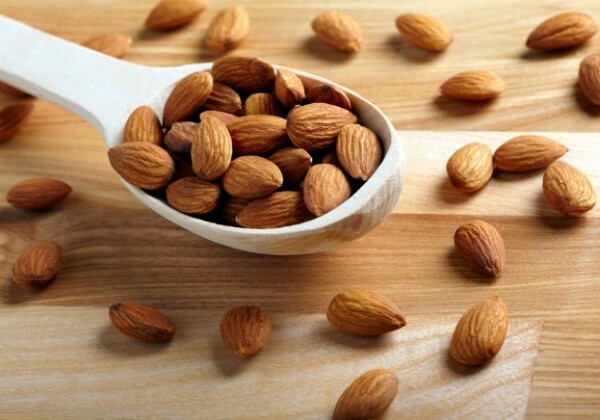 In every quarter cup of almonds, you will get over 62 mg of magnesium. Almonds also come loaded in a myriad of other benefits such as boosting the immune system and improving the eye health of a person. They also contain loads of protein that will keep you full for longer. The best way to take almonds is by sprinkling the seeds on food salad or your morning cereals. Most dark leafy vegetables are known to contain magnesium. A cup of raw spinach can provide you with up to 24 mg of magnesium. 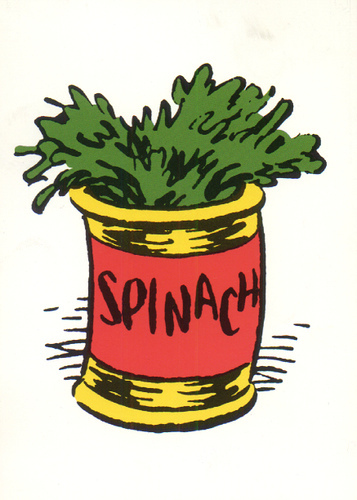 Moderation should however be considered when taking spinach as they are high in sodium. 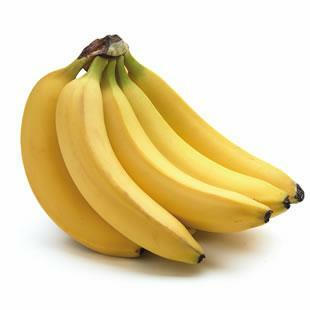 A medium sized banana has as much as 32 mg of magnesium. 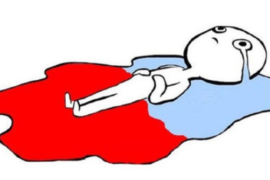 Bananas are effective in relieving menstrual cramps too. You may incorporate ripe bananas to make your favorite smoothie or simply peel and take a bite. Dark chocolate is not only great for energy but also a source of essential minerals. 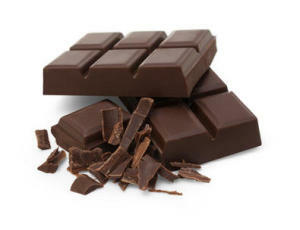 An ounce of dark chocolate can serve you about 42 mg of magnesium. It aids weight loss too but however should be taken in moderation. 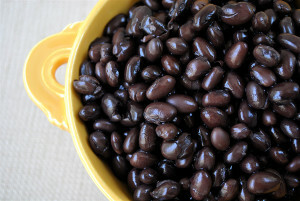 Black beans are also one of the foods rich in magnesium. 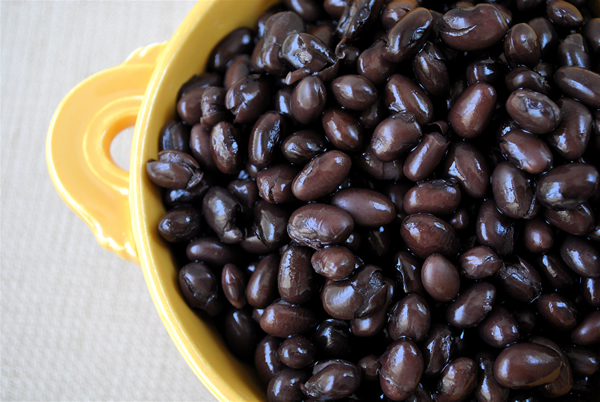 For every cup of these beans, you will be provided with about 120 mg of magnesium. The good thing is they are easily available and make an excellent ingredient when preparing for heavy dinner. In a cup of pumpkin seeds, you get 168 mg of magnesium. They are also filled will mono-saturated fats that are great for the heart. You can snack on them toasted or use them as salad topper. A half cup of cooked broccoli comes loaded with 51 mg of magnesium. 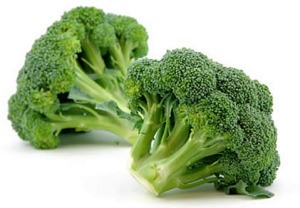 It’s also a great source of vitamin C. In 1982, a study by the National Research Council on Diet, Nutrition and Cancer found that those who ate broccoli and other cruciferous vegetables had a lower risk of developing some types of cancer e.g. bladder cancer. 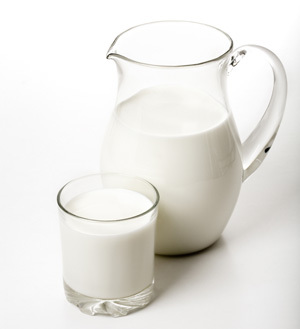 Milk is a great source of magnesium and calcium. A cup of low fat milk contains 27 mg of magnesium. Calcium on the other hand is essential to keep your bones healthy and strong as you age. You may have milk with your cereals, smoothie or simply take it plain during a hot afternoon. 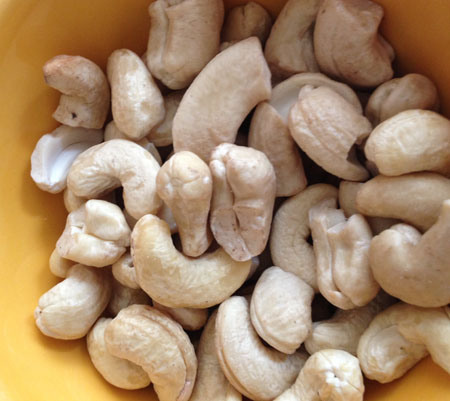 An ounce of cashews contains roughly 83 mg of magnesium. Cashew nut is a great source of folate, iron and vitamin K. Apart from using them in your favorite salad, you may also have them as a snack. The unsalted kind is recommended for this. 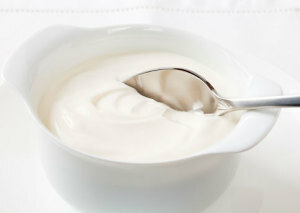 For every 170grams of yogurt, 19 mg of magnesium can be found. Also, plain yogurt is a great natural weight loss remedy. It can be taken anytime of the day or incorporated in making salads. 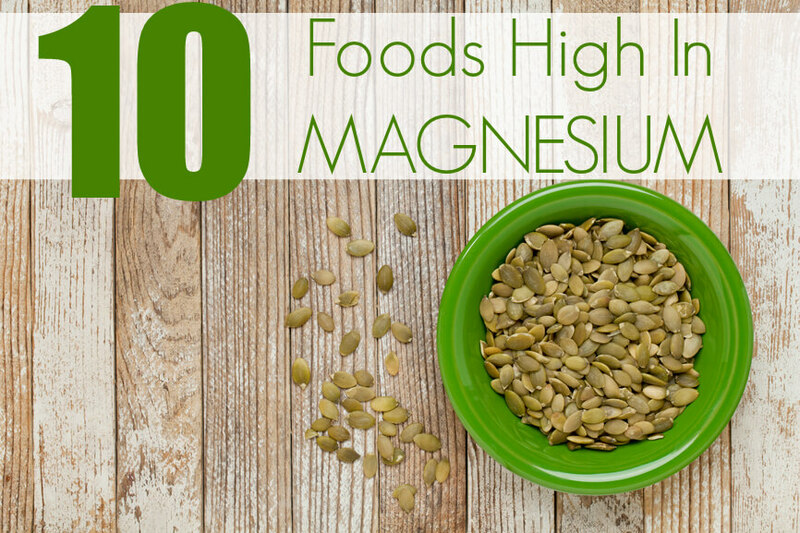 Magnesium is an essential nutrient for our health. The above foods prevent magnesium deficiency by providing the required amounts (of magnesium) everyday. The good news is that these magnesium rich foods are readily available and are easy to incorporate in meals. Annie Lizstan works as a health and beauty consultant for online websites and an independent researcher by profession. She had completed her studies from university of Arizona and live in Wasilla, Alaska. She always like to explore her ideas about health, fitness and beauty . In her recent period, she got an opportunity to explore on best product for puffy eyes. She has experience researching as a passion as well as profession. 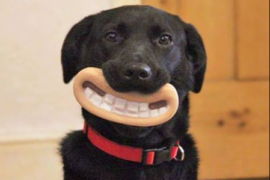 You can also connect with her on Facebook, Twitter and Pinterest.